So says Gary Diggins, an Ontario sound therapist. Read more here…..
All expressive therapies have one common thread: human emotion and creativity. Throughout history healers didn’t just use drumming and ritual to heal, they used many different aspects of self discovery to bring their people on a healing journey. Drumming was, however, one of the most important aspects of this healing and used in combination with other modalities to aid in the recovery of their people. Nowadays the discussion continues in the therapy world about the importance of in-depth training. With regards to drum therapy, a flirtation with drumming is not enough. Only a love of drumming can lead to a felt experience and formed expression. While many therapists are familiar with several therapies, most tend to specialise in one or two that they are trained in and that meet the needs and situation of their clients. Self-expression through drumming, movement, or percussion can remind us of past experiences and even be cleansing for some, but it has been recognised the ability of drumming to contain self expression rather than to retraumatise or cause repetition of troubling memories. When a person works with a drum therapist, they work together where their self expression through drumming is used as a container for feelings, an opportunity to see life from a different perspective, through a different lens and therefore can deepen into a greater self understanding which can transform, heal the individual emotionally, resolve internal conflict and will provide an overall sense of well-being. 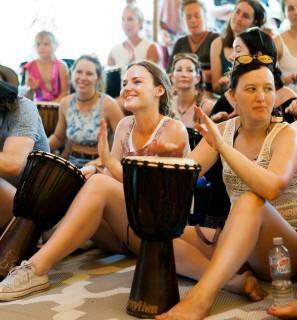 If you have an interest in using music to heal and would like to learn how to facilitate a therapeutic drumming session, then this course is for you. 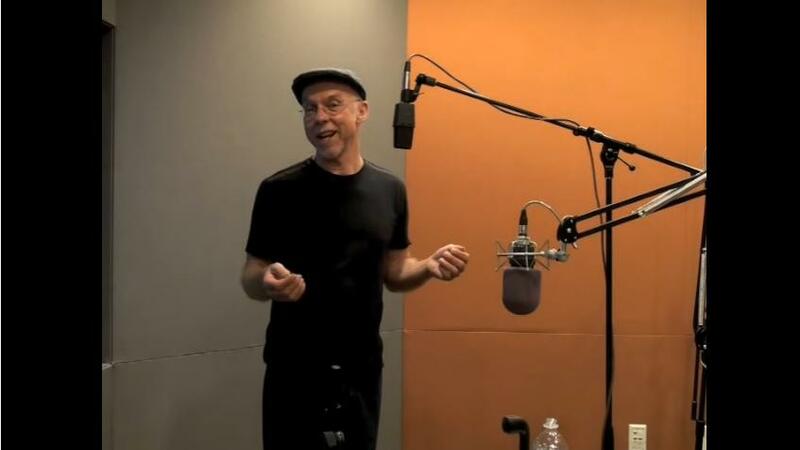 Check out InRhythm’s Facilitator Training. Contact InRhythm to find the next available course. SOURCES: Robert T Muller Ph.D., trained at Harvard, was on faculty at the University of Massachusetts, and is currently at York University in Toronto. Dr. Muller was recently honored as a Fellow of the International Society for the Study of Trauma & Dissociation (ISSTD) for his work on trauma treatment. His article The Heart is a Drum Machine: Drumming as Therapy published in Psychology Today. Ben Schwarcz, MA, is a licensed Marriage and Family Therapist, (license # MFC 35606), with a private practice office Santa Rosa, California. Ben received his Master's degree in Transpersonal Counseling Psychology from the John F. Kennedy Graduate School for Holistic Studies.